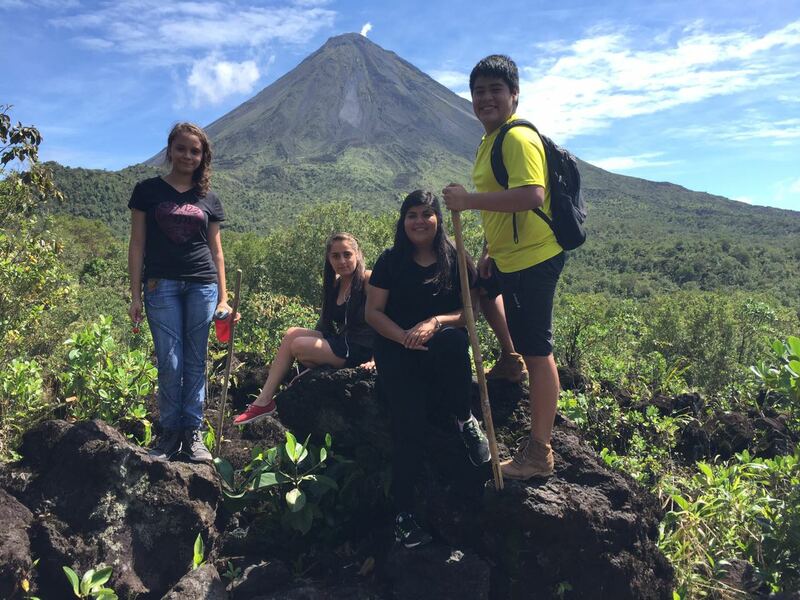 To discover the marvelous natural wonder that is Arenal Volcano, this excursion will take you on two hikes through Arenal Volcano National Park and boat tour on Lake Arenal. 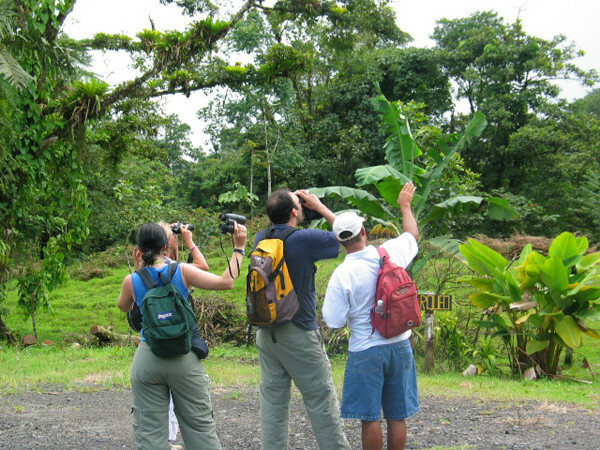 A naturalist guide will explain things on your way such as the history of the Volcano and the park as well as about the different plants and animals you encounter on your hike. 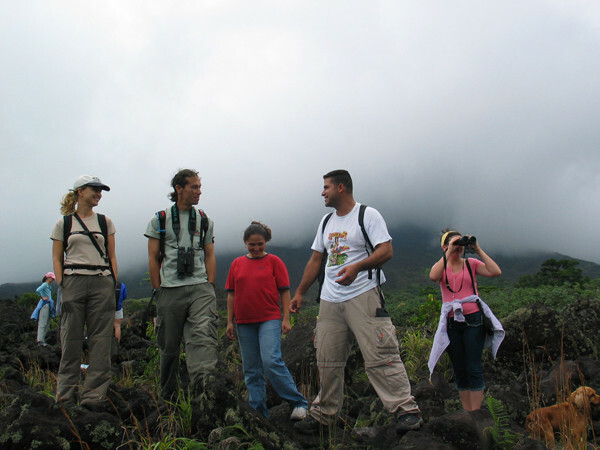 We start our tour on the trail that will take us through the 1992 lava flow. On this first part we will hike on a trail through the second growth forest until we get to the rocks that were erupted out of the volcano in 1992. 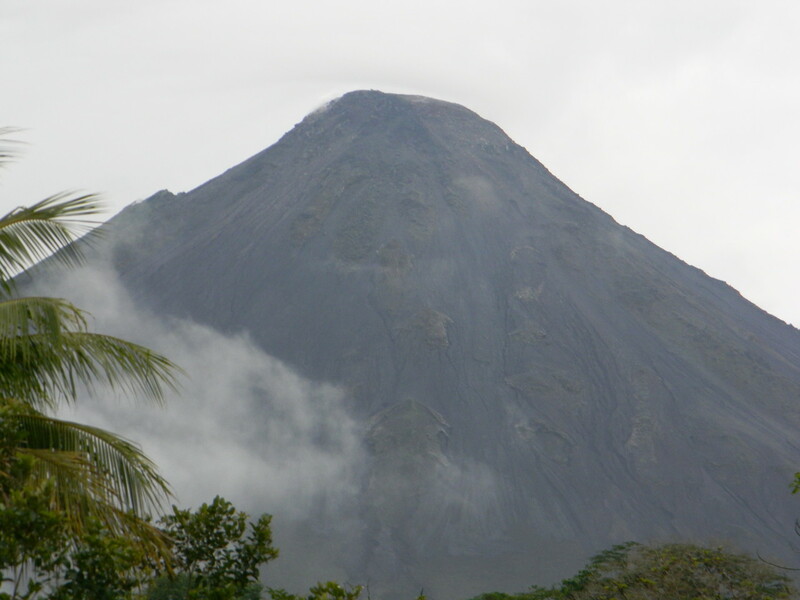 On clear days there are spectacular views of the colossal Volcano. 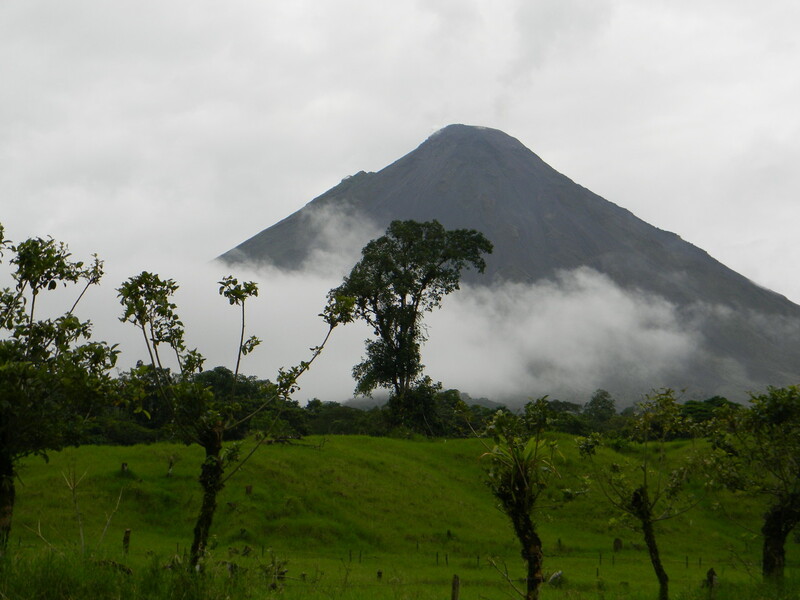 The second part is a hike on the “La Peninsula” (the peninsula) trail that takes us to the shores of Lake Arenal. 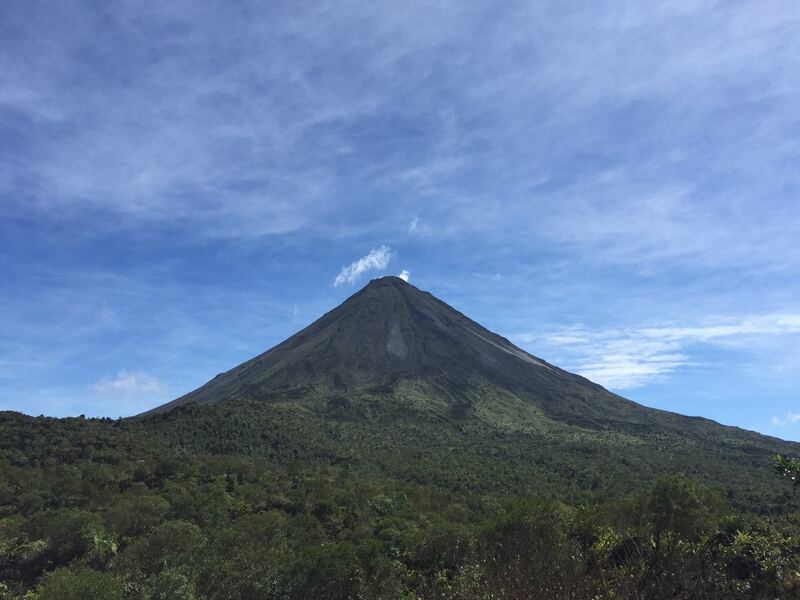 First we pass through beautiful topical forests to a tower of 18 meters (approximately 60 feet) in height where you will have the best panoramic view of the beautiful view—of both Arenal Volcano and Lake Arenal. 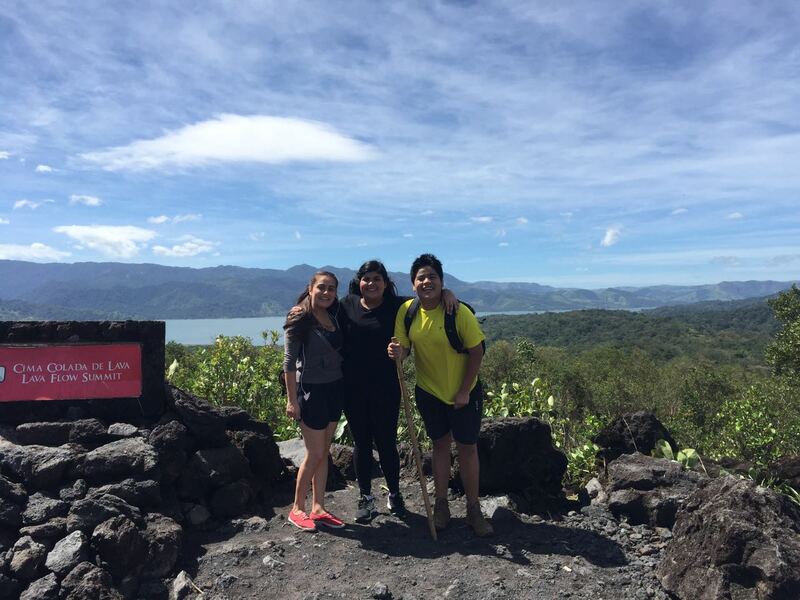 Once your hike takes you to the shore of Lake Arenal you’ll be able to cool off with a cold drink before you get on the boat that will take you on a tour of the lake to arrive to a spot known locally as “el tapón” (the earth dam that helps form Lake Arenal). Here a shuttle van will be waiting to take you back to your hotel. 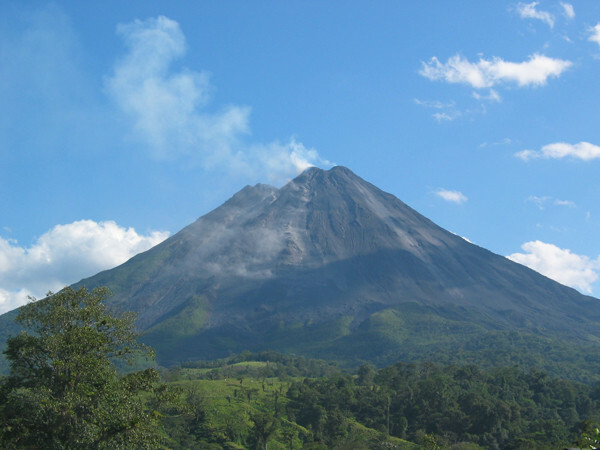 Additionally we offer options to take you to one of the wonderful hot springs in the area.